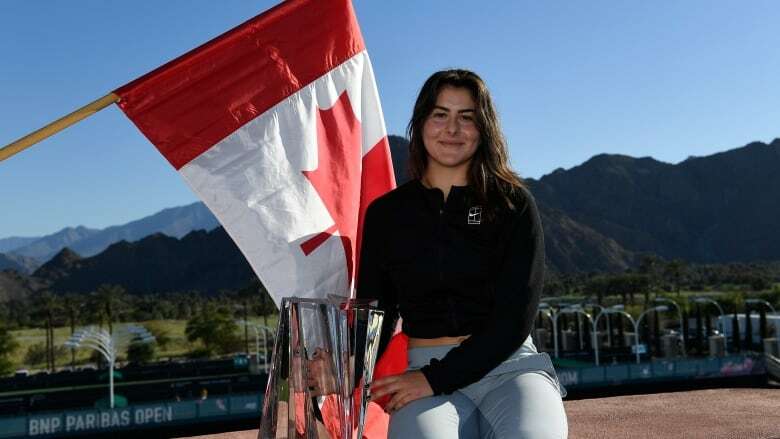 People will be looking to see if Mississauga teenager Bianca Andreescu can build off her surprise result at Indian Wells. And whether she can deal with the pressure that comes with winning. 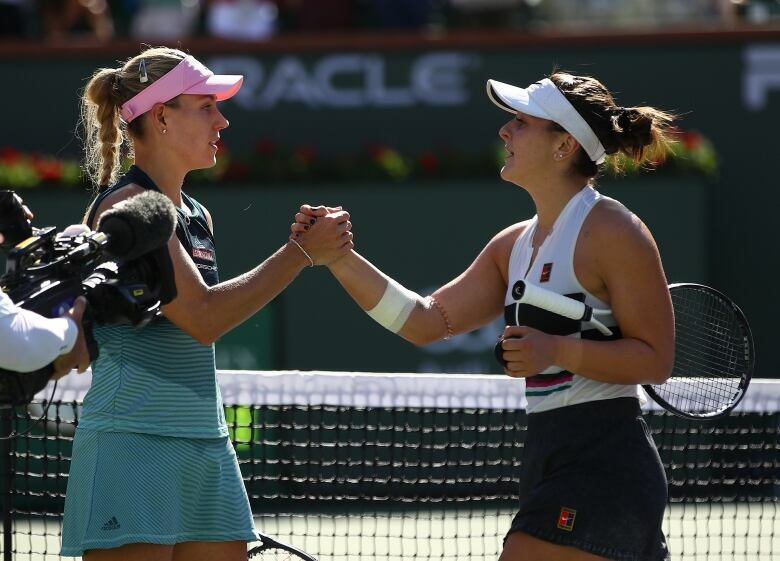 A star is born, congratulations <a href="https://twitter.com/Bandreescu_?ref_src=twsrc%5Etfw">@Bandreescu_</a> what a fighter you are. Wozniak says sometimes it can be hard for players to actually enjoy what they have accomplished.